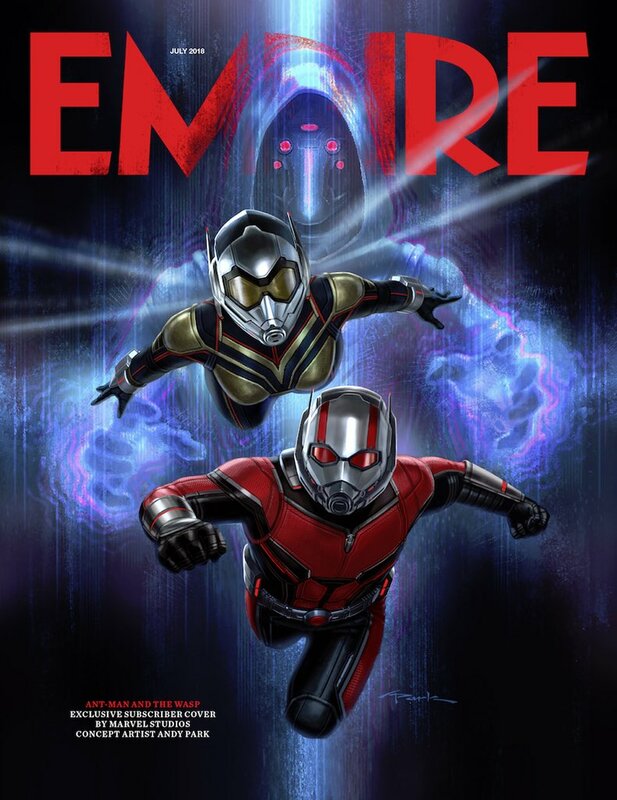 Ant-Man and the Wasp are raining down upon audiences. 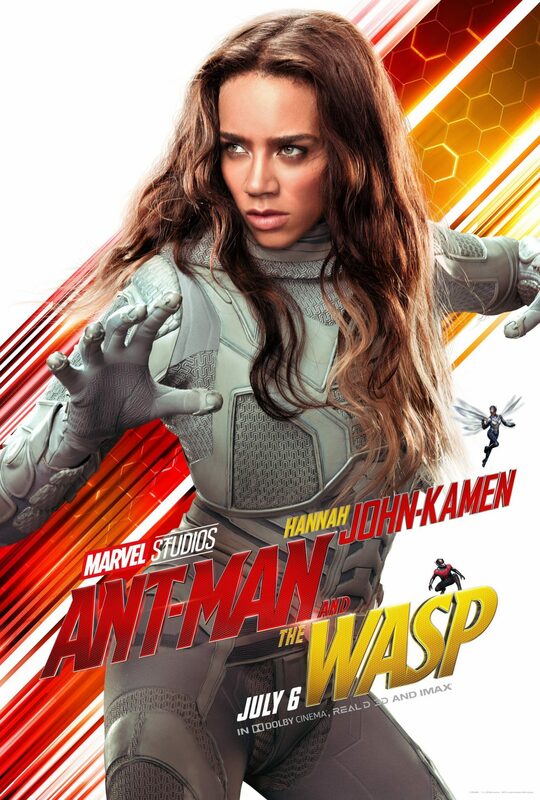 With TV Spots already being revealed one after the other, a barrage of posters and covers have started making their way online through different channels, so let’s get a look at them one by one. 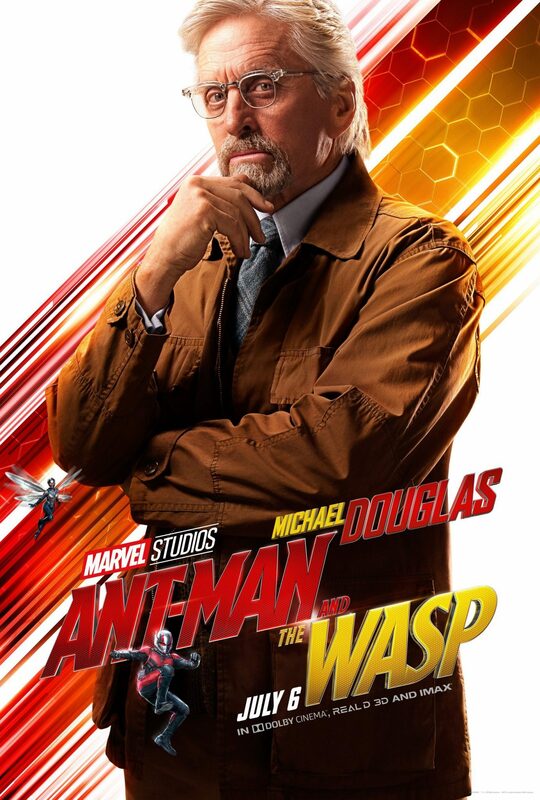 Finally, a barrage of character posters have been revealed for the movie, giving us our first looks at several characters from the movie including the until now mysterious Janet Van Dyne as well as Bill Foster a.k.a. Goliath. 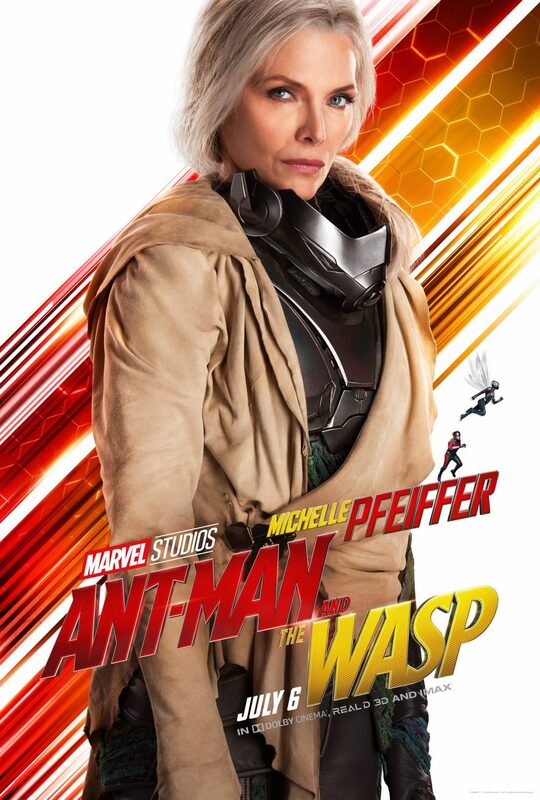 While we did get a brief glimpse of Goliath in the recently released second trailer, Michelle Pfeiffer has been largely absent from the movie’s marketing. 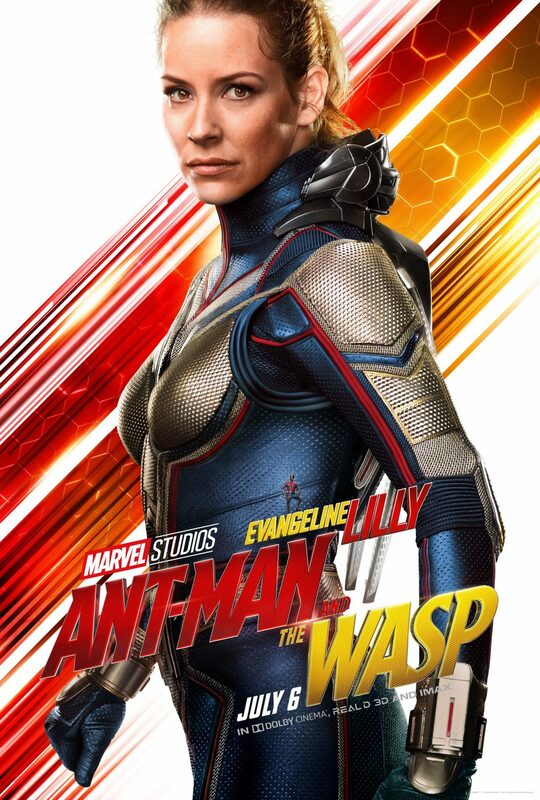 Marvel could be setting her up for a big twist in the movie, while keeping some other surprises largely under wraps to preserve the film-going experience. We did a breakdown of some things we learned about the movie which you can check out right here. 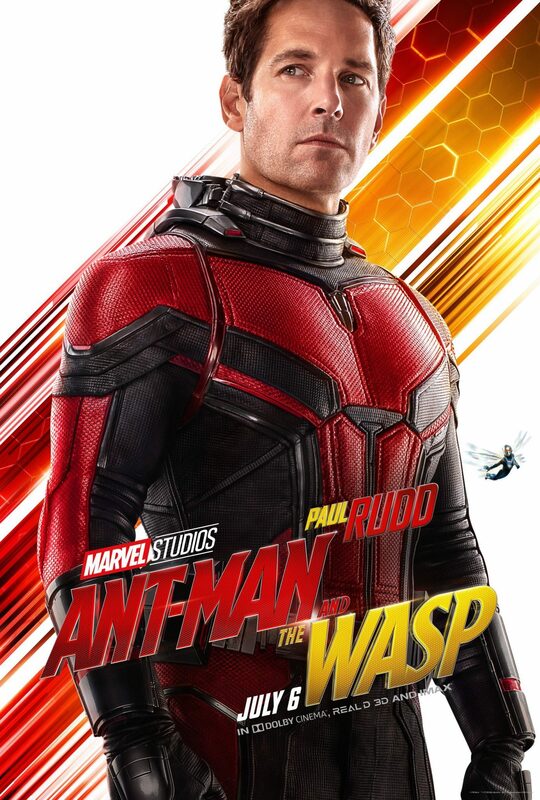 Meanwhile, check out all the character posters along with hi-res versions of the international poster and the Empire Magazine cover in the gallery below. 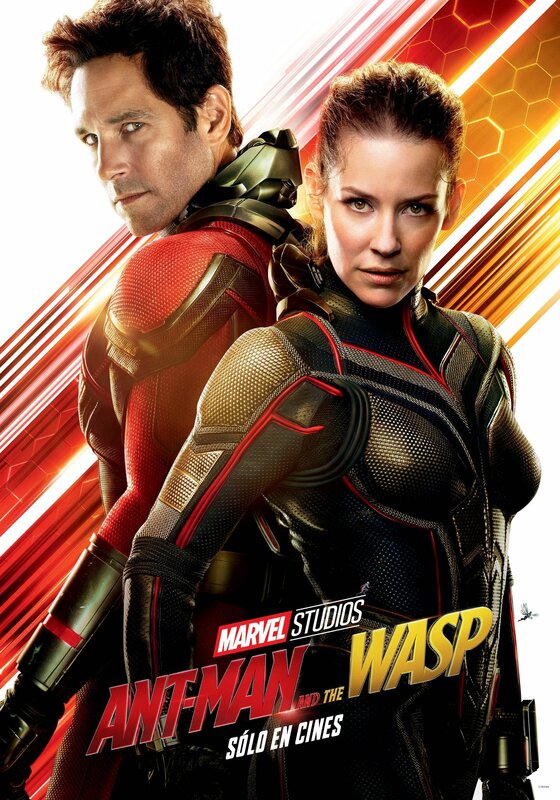 Don’t forget to let us know your thoughts about these, and if you spotted certain Ant-Man and Wasp figures in each of the individual posters. 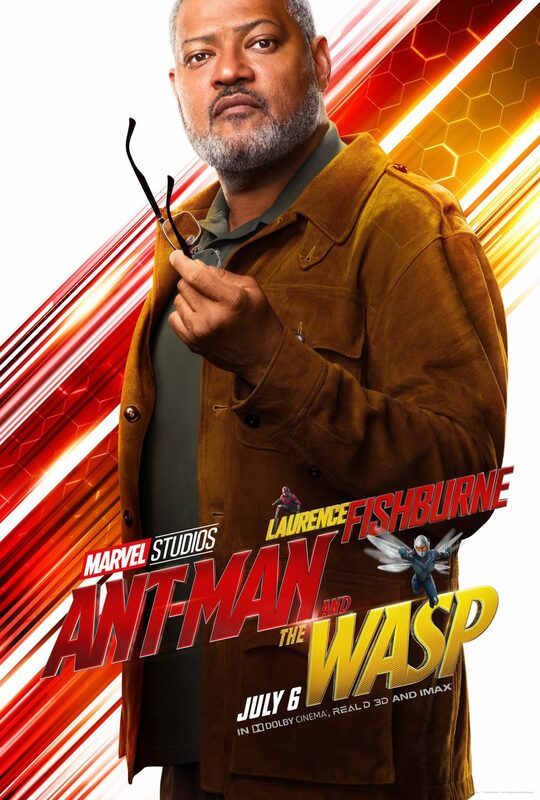 Ant-Man and the Wasp hits theaters on July 6, 2018. If you want to hype yourself a bit, consider going through our Road to Infinity War series starting all the way from 2008’s Iron Man, culminating in our Avengers: Infinity War movie review.